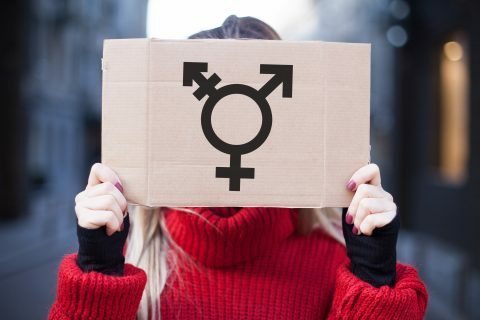 The stories of transgender Americans have gone largely untold in part because so many of them have felt compelled to hide their identities. 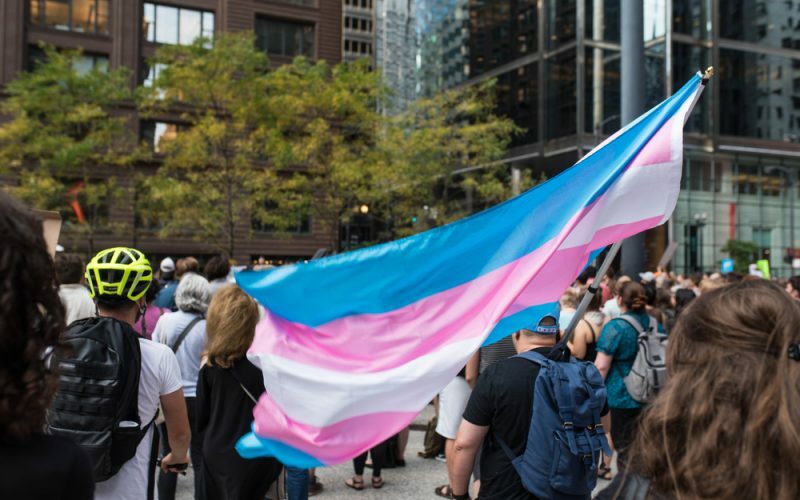 Susan Stryker, associate professor of gender and women’s studies at the University of Arizona, joins guest host Courtney Collins to walk through the last half-century of progress made by transgender Americans. 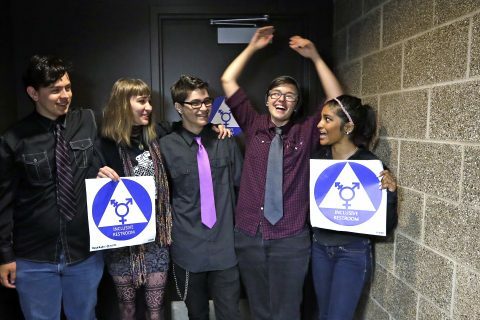 Her book is called “Transgender History: The Roots of Today’s Revolution” (Seal Press).